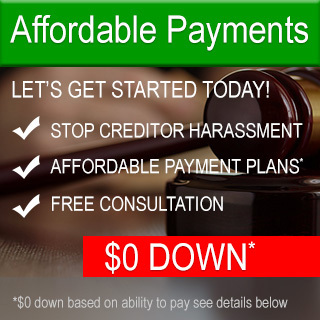 Bankruptcy Lawyers Located in Massachusetts | FREE Consultation! We understand our clients are busy. Our Bankruptcy Attorneys will work around your schedule. With five locations throughout Massachusetts, we are flexible and accommodating. Begin discharging medical, credit card, and most other debt obligations you have today. The bankruptcy lawyers at our Massachusetts law firm will help you keep your home and car! There is a better tomorrow for yourself and your family, don’t wait contact us today.